Contribute to the Cause of Art! «CAUSA ARTIUM» is a 501(c)(3) organization. All contributions are tax-deductible. 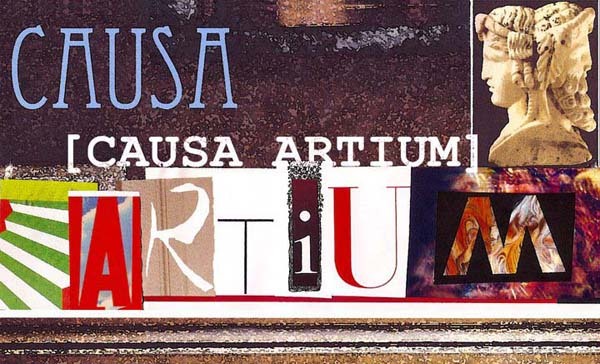 Your generosity is valued deeply by everyone at «CAUSA ARTIUM» and by all the painters, writers, poets, sculptors, and other artists who are an integral part of «CAUSA ARTIUM» and our common artistic endeavor. Our continued existence depends upon you.